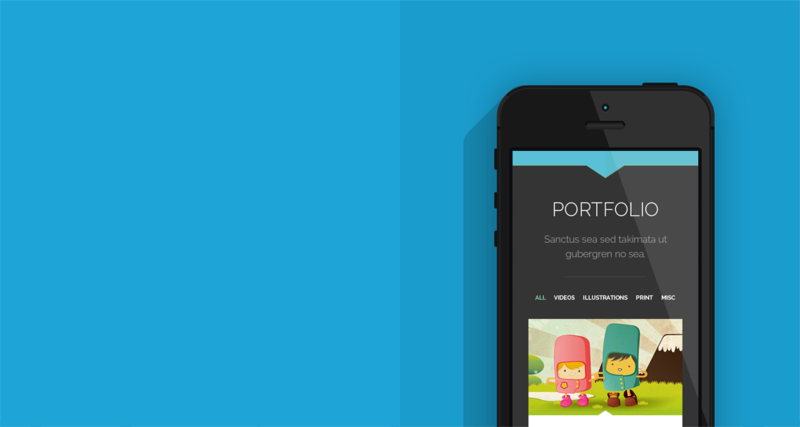 Lets Explore All Websites To Know More About Our Potentiality On CMS. Have A Quick Look. We Develop E-Commerce Portal With Focus On Security, Usability, And Efficiency With High Performance Into A Perfect Combination. 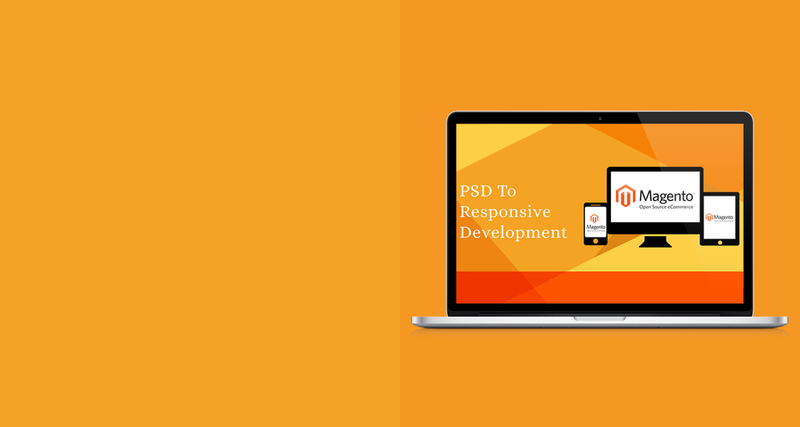 We Can Make Beautiful Premium Design Themes For Your Web Portal And All Major Content Management System. Super Cool Payment Gateway Module with a Super Cool Offer!! 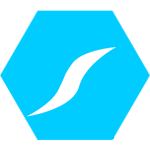 ShareSoft Technology is a complete web design & development agency. We create custom built for your brand. 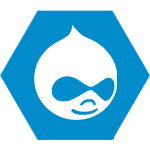 Build your portal with our Drupal development services, a very powerful and secured CMS for your website. 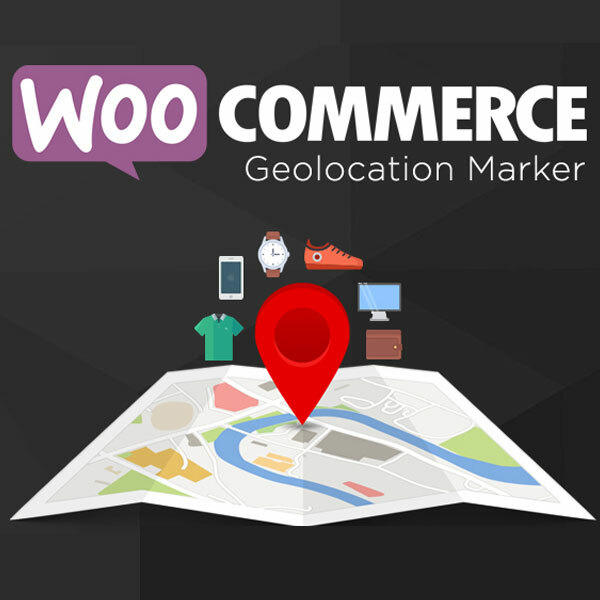 Need an award-winning, easy-to-use CMS for your eCommerce portal? 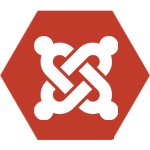 Our Joomla development services are here. 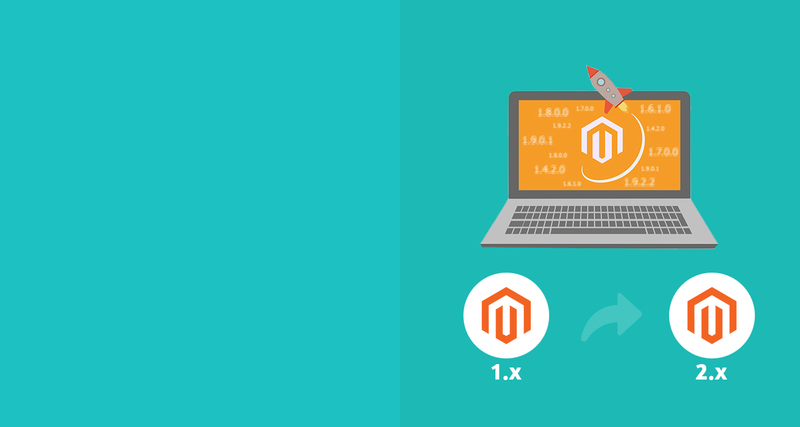 We are a full-swing Magento development agency to build your eCommerce store and modules, getting you the most from Magento's amazing features. 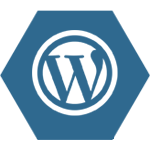 Our WordPress development services, the best solution to develop your user-friendly website, blog and plugins. 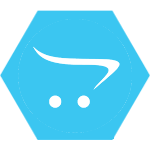 CS-Cart is one of the leading shopping cart solutions for e-commerce websites of all sizes. 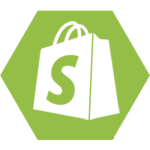 Develop a perfect, responsive e-commerce store with our Shopify development services. 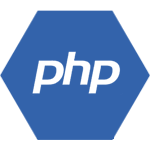 We undertake all kinds of custom PHP works - from fixing minor bugs to creating bespoke CMS modules. 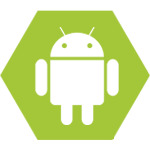 We expertise in mobile technology and have a good record for our services in Android app development with the latest emerging app concepts. 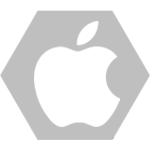 We offer iOS app design and development services that make your dream mobile app project into reality. 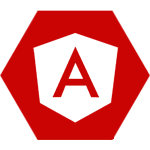 AngularJS is a SPA(Single Page Application), uses MVW(Model View whatever) architecture. Contact us for AngularJS development services. 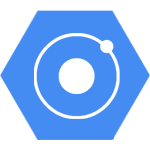 Let us help you to develop your Ionic framework app, a hybrid mobile app development framework. It is completely open source. It uses Angular JS. OpenCart, an open source robust shopping cart application for your Commerce store with lot of built-in features. 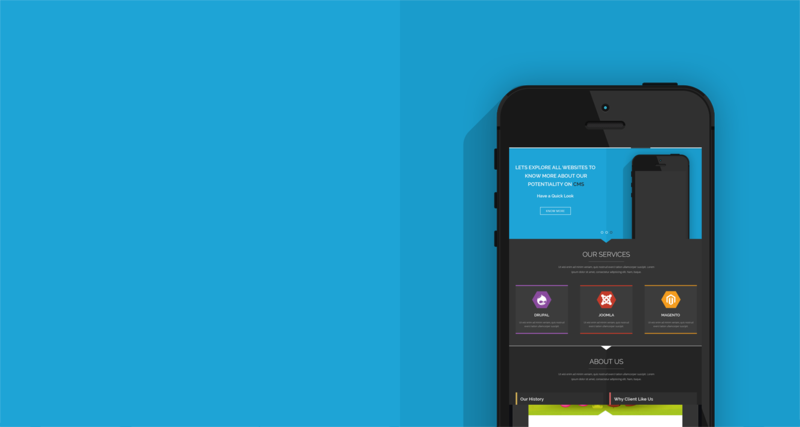 Explore our OpenCart development services. 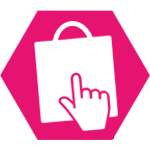 PrestaShop, an open source, scalable eCommerce solution to create your online store, read more information about our Prestashop development services. 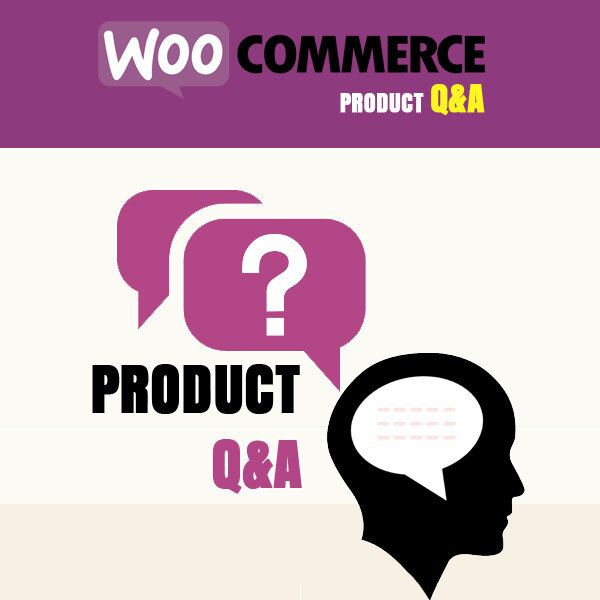 Looking for developing your store in BigCommerce? We can help you. 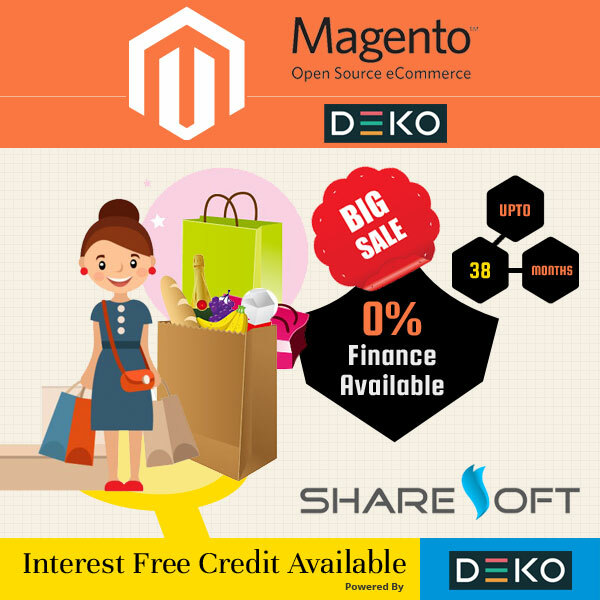 ShareSoft Technology is a leading web design and development company focuses on helping you manage, design and build rich CMS websites and online applications for your business. We also provide technology consulting services. Our dedicated team delivers result-oriented solutions for all your business needs. ShareSoft Technology was established in 2011 by executive management professionals from IT background. We believe business is "win-win" situation at both the ends and still more about building relationships and contacts. 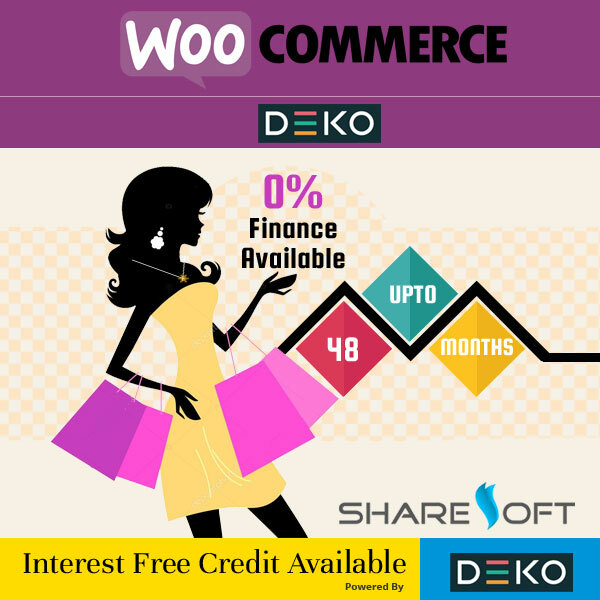 This sparkled the formation of ShareSoft for providing quality-oriented solutions. Our passionate team of e-commerce solution experts and technologists makes it all possible for the rapid growth of the company. Explore our services and products to get along with us. The creative technologists hub for all your IT needs. 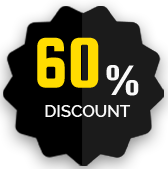 Transparency with our pricing and services. Quality Service - We never compromise on it at any cost. Reliability, an important factor for a professional web service agency and we are professionals. 360 degree drive on design, development and marketing verticals which imprints business success. 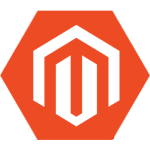 Magento Custom wysiwyg text parse variables on print on screen.